The surf industry has been dominated by corporate giants for too long. They've commoditized surf culture, but despite their best efforts in making it bland, there's a collection of shops and brands around the world that are doing just the opposite. At Bound, we want to help surfers discover this group. We're a marketplace - a collective of boutique surf shops that have a focus on quality goods, local manufacturing and small brands. 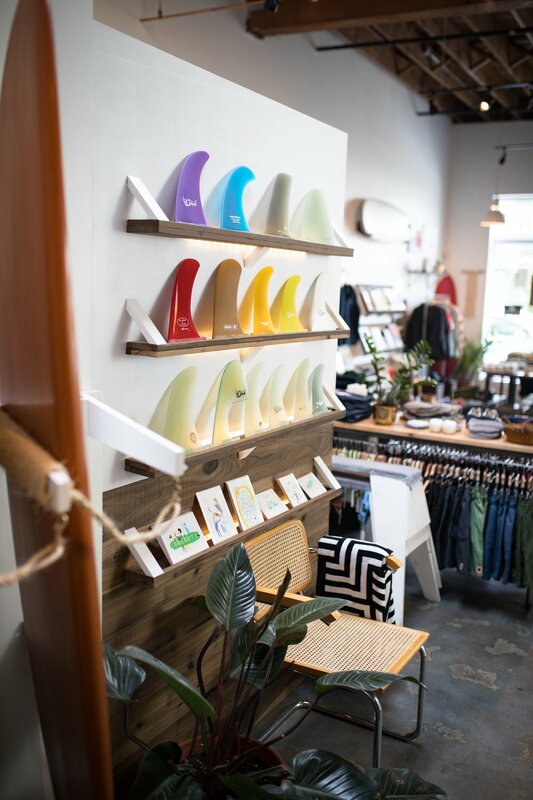 These retailers are master curators and stock unique collections of surf-inspired products. We want to introduce you to our retailer partners and the brands they stock. You'll see videos, photos and articles so you can really get to know who they are and what they do. 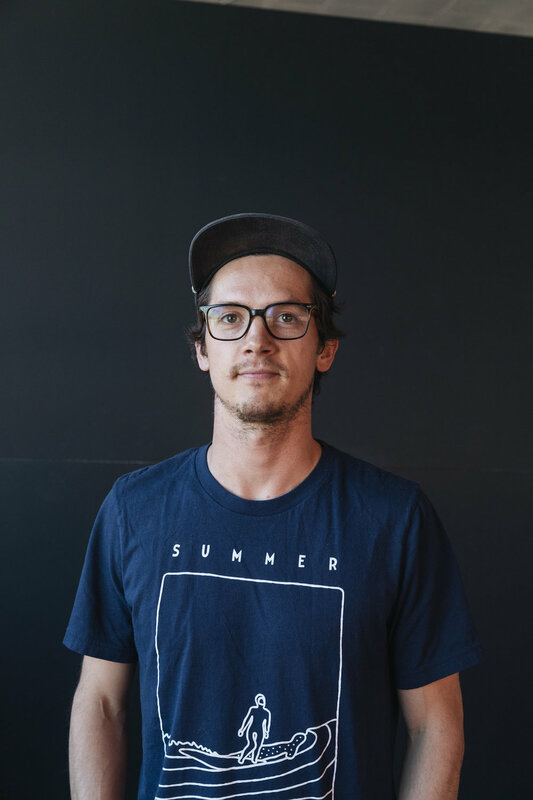 To start off with, we are partnering with a couple of our favourite surf shops in Portland, Oregon and will be expanding to bring you collections from across the US and worldwide. Join us in reclaiming surf culture and celebrating what makes it special.